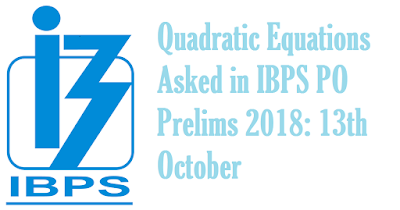 Dear Students, We are sharing Quadratic Equations Asked in today's first slot of IBPS PO Prelims 2018 Online Examiantion. It was very simple to solve and compare. 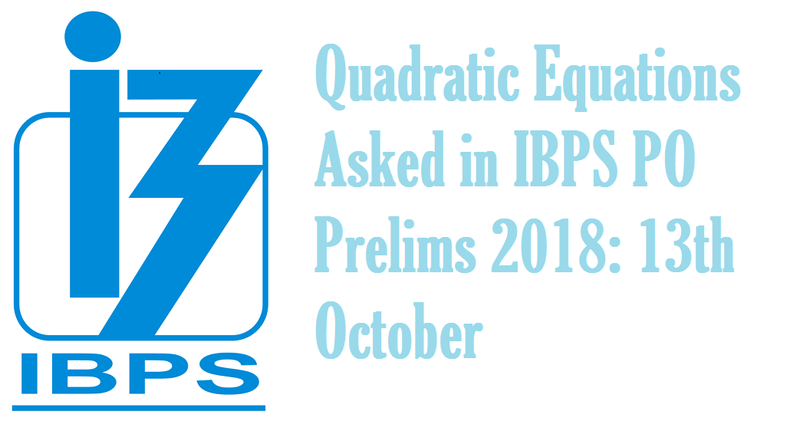 You must solve it, if your exam is scheduled in the next slots.